TERPSITON is dead? 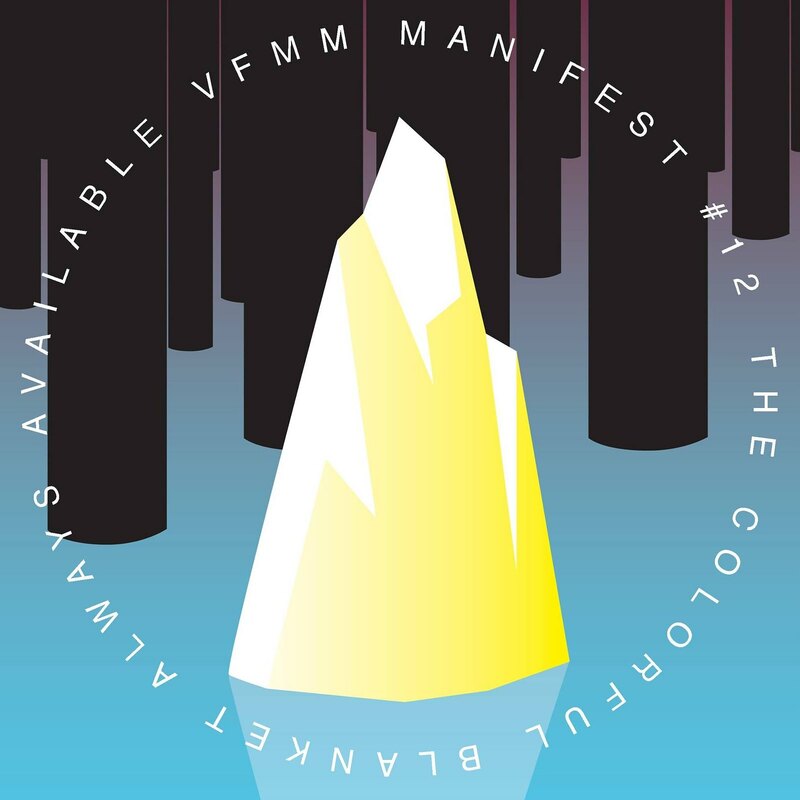 - Long live THEVFMM: VFMM#001 PREVIEW - SATISFY YOUR NEEDS AND LISTEN TO IT!! VFMM#001 PREVIEW - SATISFY YOUR NEEDS AND LISTEN TO IT! !